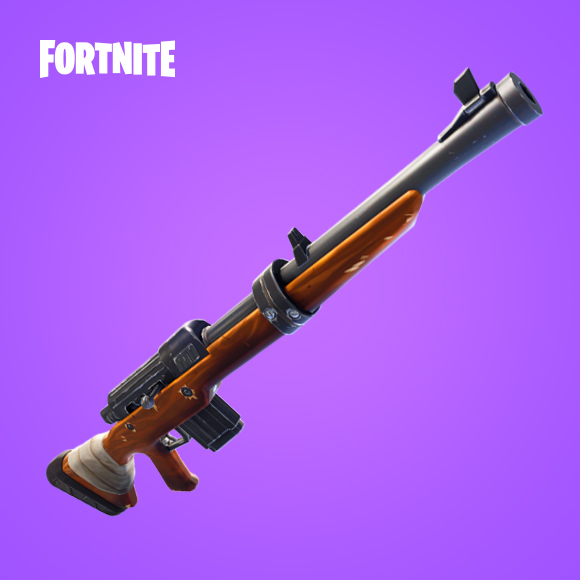 Patch V3.1.0 brings the Hunting Rifle and a new point of interest to the map, Lucky Landing. 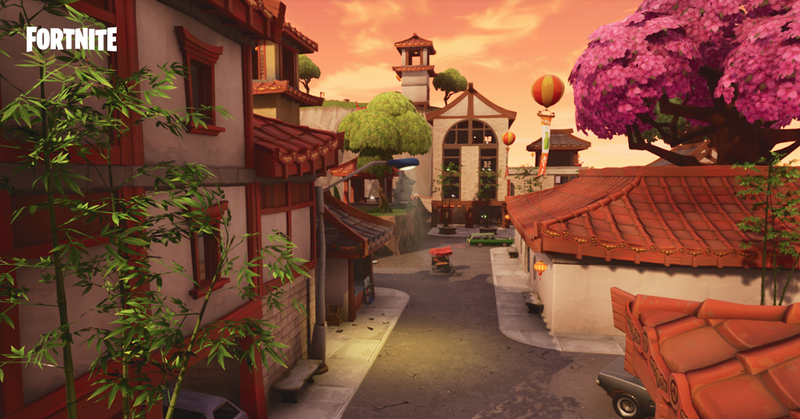 Epic Games initially had planned to release the controversial Jetpack with this week’s patch but later postponed it due to a last minute design flaw. Find the official patch notes below. No scope… No problem! Effective at medium to long range and only holds one round in the chamber. Fixed an issue that caused the ‘60 FPS’ mode to reset back to 30 after relaunching the game on PS4. Fixed an issue where sometimes the Invite/Join action wouldn’t show correctly. Fixed an issue where the party bar sometimes wouldn’t show party members while in a filled squad. The build mode ‘click’ sound no longer plays while the player is downed.